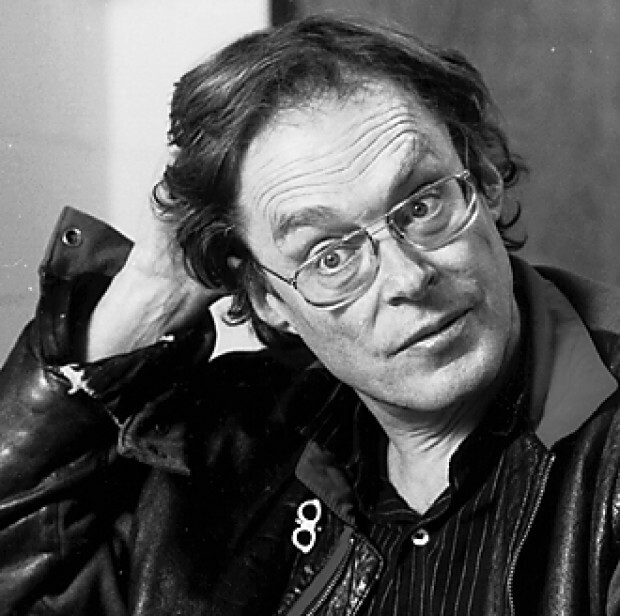 Cockburn’s piece had earned my ire because in his typical sneering and scornful style, he had excoriated First-World environmentalists like me for being concerned about the consequences of rapid, unsustainable population growth in poor countries, a.k.a. the Third World. “…comes across as just another obstinate leftist ideologue who refuses to see or admit the problems posed by Third World overpopulation, not the least of which is self-perpetuating poverty. I went on to argue that unless family sizes and population growth rates were lowered in impoverished countries, those countries would never break free of the vicious cycle that both ravaged their environments and imprisoned them in perpetual poverty. While I am neither an economist nor a demographer, my argument that rapid population growth foiled economic development was one regularly made by respected economists and demographers at mainstream institutions like the World Bank. This was why the Bank invested in female education, empowerment and expanding the availability of family planning services. The destitute themselves are often the greatest victims of their own excessive numbers. Two decades on, I hate to have to say it, but I was right. Virtually all of the flailing, failing and failed states of Africa and the Middle East have been buckling under staggering rates of population growth. Their populations are typically in the range of three to five times what they were just five decades ago. And neither their fragile economies nor their increasingly fragile, overexploited land base and natural resources can withstand these mounting pressures. 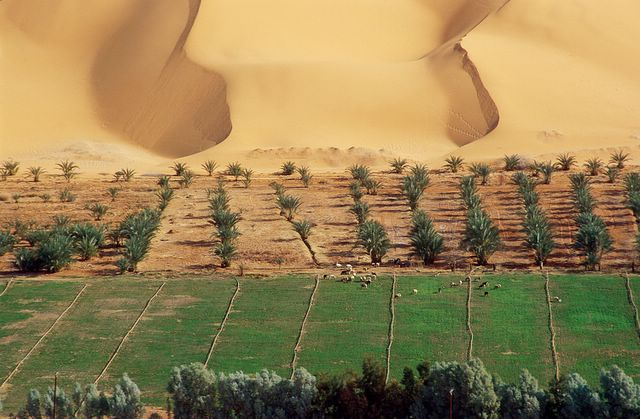 just south of the Sahara Desert. It is exacerbated by overpopulation, related overexploitation of land and soils, and global warming. The rural poor and dispossessed decamp for the region’s burgeoning, bursting cities, at the same time that millions of their countrymen and women depart their homelands altogether in the growing exodus – or stampede – toward Europe, a beacon of hope. This is the underlying, untold story behind the masses that are moving toward Europe, crossing the Mediterranean in rickety, flimsy boats and trekking in massed columns across hundreds of miles of countryside through Turkey, and Southern and Eastern Europe, advancing toward the promised lands of Germany and Sweden. 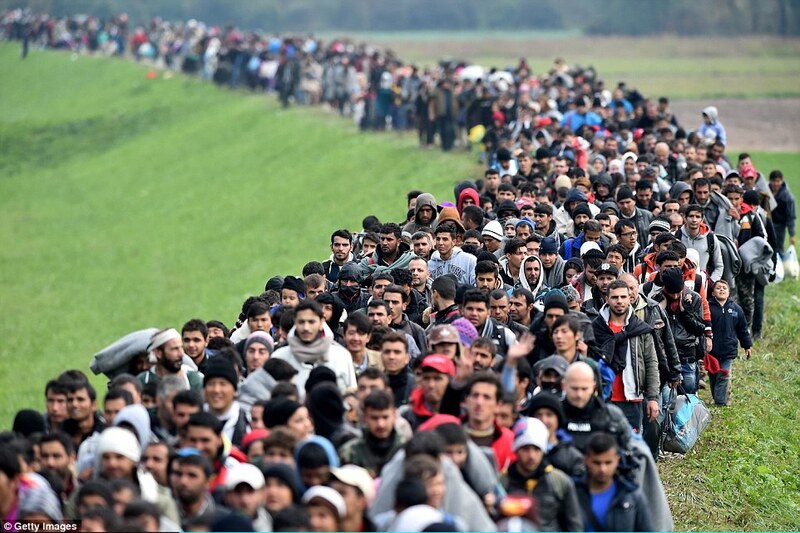 Migrants cross into Slovenia, 2015. In spite of growing popular opposition among the German electorate, Chancellor Angela Merkel, still trying to atone for the sins of Germany’s Nazi past, recently announced that she has every intention of continuing what amounts to an open-borders policy of limitless compassion for the “huddled masses” headed Germany’s way. She appears oblivious or indifferent to the long-term social, cultural, economic and environmental implications for Europe’s wealthiest, most powerful country. And the spigot will not just shut itself off. The tide will become a torrent, barring a signal that there are limits to compassion. For years, those of us who advocate for global population stabilization could look to Europe as a model of what we strived for, an example of a region that had attained this important goal, the sine qua non of environmental sustainability. That achievement now appears to be in jeopardy as a result of the unchecked influx of migrants and refugees – with no end in sight – from other regions that didn’t take the threat of overpopulation seriously. Africans cross the Mediterranean from Libya toward Italy. For their refusal to acknowledge limits to growth, those same countries and cultures, instead of having to face the consequences of their own demographic improvidence, are now being rewarded, in a sense, by allowing them to export their “surplus populations” to stable, prosperous, peaceful Western Europe. Eastern Europeans, meanwhile, dissent from Western Europe’s virtue signaling and exalted sensibilities, perhaps because the Poles, Czechs, Hungarians and others only recently escaped the yoke of Soviet communism and totalitarian oppression, and still possess collective memories of unsought invasions from the East and South over their long histories. Here in the United States, a similar scenario is playing out, if not on quite so dramatic a scale. 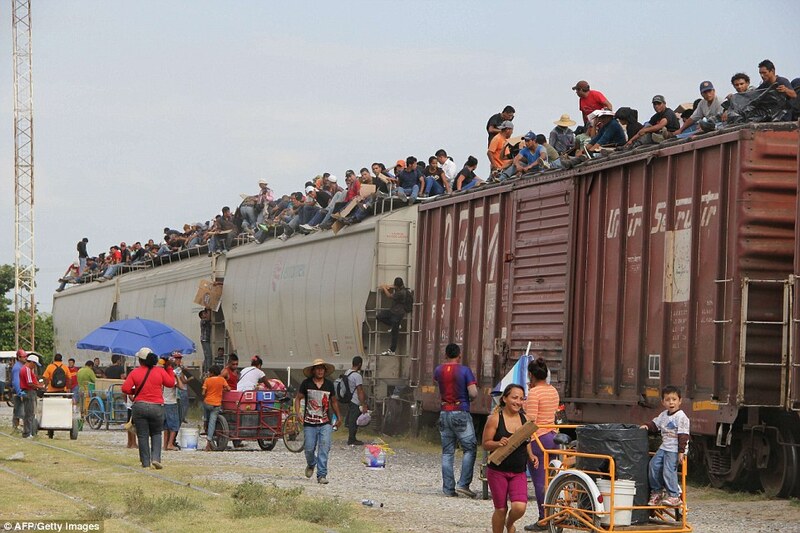 The three Central American countries – Guatemala, El Salvador and Honduras – and other nations like Haiti, whose citizens have poured across our southern border in recent years, aided and abetted by the feckless, reckless Obama administration and its enablers, are all heavily overpopulated and overflowing with unemployed youths. They are taking advantage of Uncle Sam’s gullibility and seemingly limitless hospitality as an escape valve for their society’s own unwillingness to accept smaller family sizes and living within demographic means. en route to the United States. The open borders advocated by leftists like the late Cockburn, and their insistence that overpopulation is nothing more than disguised racism and xenophobia, only encourages regions that refuse to exercise demographic responsibility – not producing more children or people than they can support – to simply export their overpopulation elsewhere. If leftists, globalists and bleeding hearts like the Pope were allowed to design and build submarines and ships, there would be no walls or bulkheads and no ability to seal one watertight compartment off from others in the event of a hull breach or other leak. And ships would sink that would otherwise remain afloat.